The Swiss mobile health technology company dacadoo informed today that it was nominated as finalist for the Wearable Award 2016 in the category “Best App” at the international Wearable Technology Show 2016 in London. The company announced today that it was nominated as finalist for the Wearable Award 2016 in the category “Best App” at the international Wearable Technology Show which took place in London from March 15-16th, 2016. The Wearable Technology Show is the biggest event for wearables, augmented reality and Internet of Things in the world, and it hosted also the third annual Wearables Awards (WTS 2016 Awards) at the end of the show on March 15th, 2016. 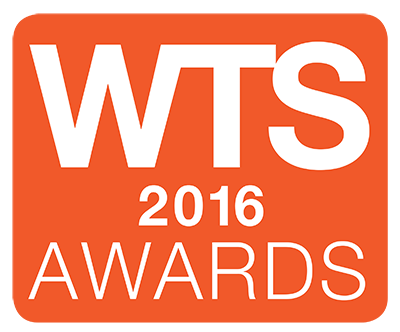 The WTS 2016 Awards seek to recognize the excellence in wearable, smart device & IOT innovation, and identify the best innovators in the market. More than 300 entries were submitted across various categories, and dacadoo made the finalist shortlist in the category “Best App”. “What a great international recognition for our company! We are a pure software company and aim at remaining device and app agnostic, meaning that we want to be able to connect to most external wearable tracking devices and apps in the market, which is a huge convenience advantage for our users across the world”, commented Peter Ohnemus, President and CEO of dacadoo. The Wearable Technology Show is the biggest event for wearables, augmented reality (AR) & Internet of Things (IOT) in the world. The conference program has nine different tracks offering delegates a unique opportunity to hear from some of the leading experts in wearable technology, view the latest product demonstrations from around the world and network with the industry professionals/leaders. The event will hosted the third annual Wearables Awards.